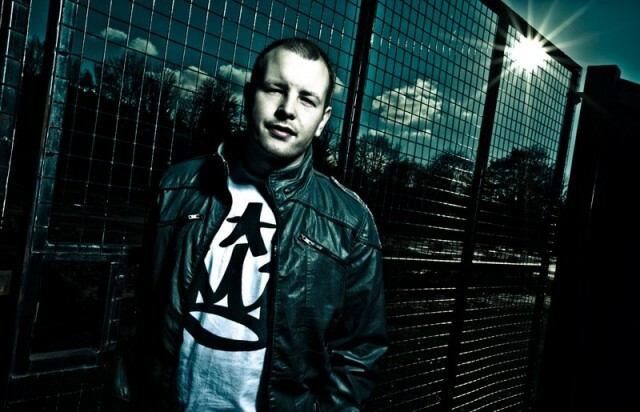 Martin Knowles, better known by his stage name Emalkay, is an English dubstep producer and DJ from Birmingham. He is best known for his 2009 hit single «When I Look at You», described by Clash as a «monster», which was released on Caspa’s Dub Police label. Emalkay released his debut album, Eclipse, in May 2011.